Brooklyn singer, songwriter, and guitar slinger Steve Gunn makes his Matador debut with Eyes on the Lines, a windblown set of road explorations that, despite its meandering nature, is one of his most accessible records yet. The Pennsylvania native has maintained a prolific output over the previous decade, much of it in the form of one-off projects and collaborations, but his solo releases all seem to spring from the same well of wanderlust. 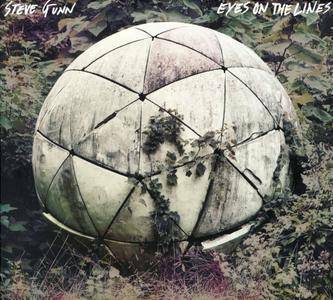 Expanding on the spacious sound of his excellent 2014 LP, Way Out Weather, Eyes on the Lines is more of a free-flowing rock affair, finding Gunn and his band locking into bucolic grooves that take their time to unfurl. 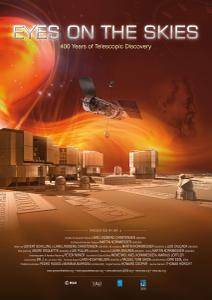 The invention of the telescope has been by far the most revolutionary development in the history of astronomy. For thousands of years, astronomers had to rely on their eyes in unraveling the mysteries of the Universe. Then, 400 years ago, something entirely new happened: Galileo turned a homemade arrangement of magnifying glasses to the skies. The telescope revealed a wealth of astronomical riches, and led to a dramatic increase of knowledge about the wider world we live in. 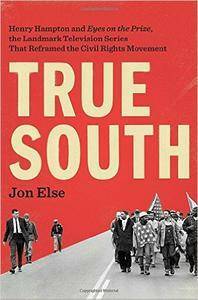 Jon Else, "True South: Henry Hampton and "Eyes on the Prize," the Landmark Television Series That Reframed the Civil Rights Movement"
"New Eyes on Martin Luther" is an experiment based on Nils Landgren's relentless conviction that “music is music” and “nothing is impossible”. With those words serving as a motto, the three ensembles on this live album dive in without preconceptions. 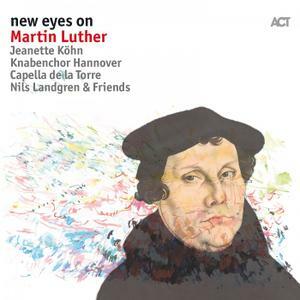 The traditional German folk song Die Gedanken sind frei is here performed with a percussive flute solo; Landgren’s smooth voice floating on top of a funky rhythm. Sometimes he joins Capella de la Torre with a trombone solo and when all play together it sounds as if the music was originally written with this in mind. 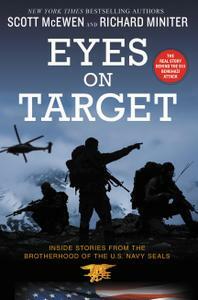 It moves seamlessly between genres and conveys the sound of skilled musicians having fun. 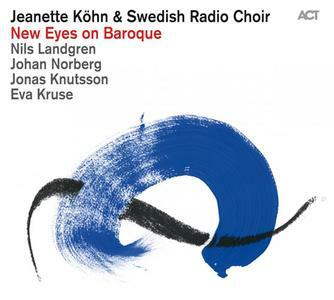 New Eyes On Baroque is the 2013 album by Swedish soprano Jeanette Köhn & Swedish Radio Choir. 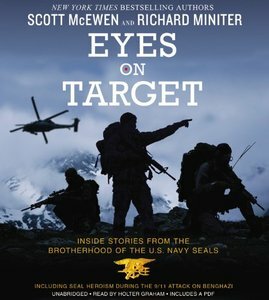 This was released by the ACT label. 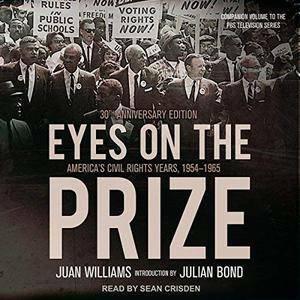 From the Montgomery bus boycott to the Little Rock Nine to the Selma-Montgomery march, thousands of ordinary people participated in the American civil rights movement; their stories are told in Eyes on the Prize.